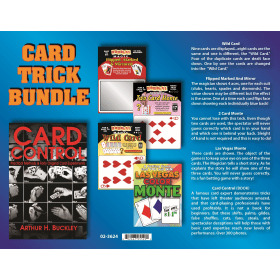 A fantastic magic set for anyone getting started in magic. 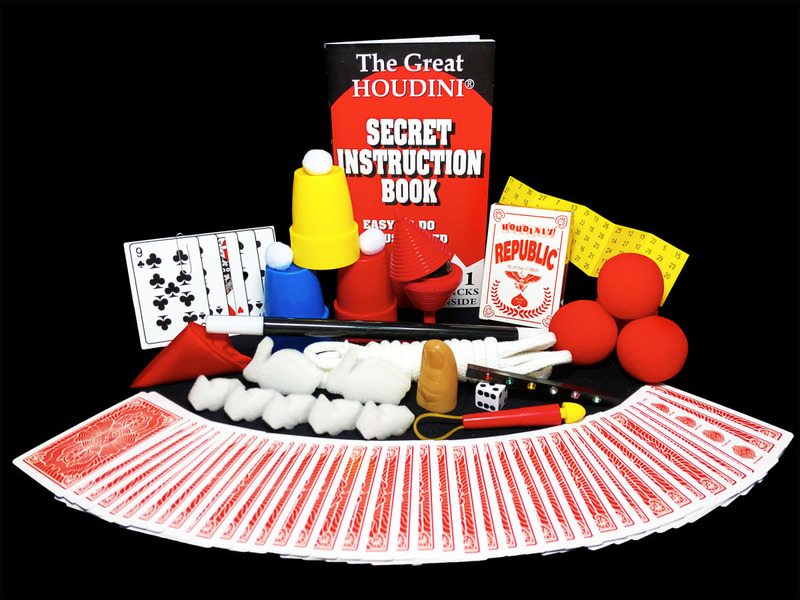 It teaches you a wide range of magic tricks using props as well as very basic sleight of hand. 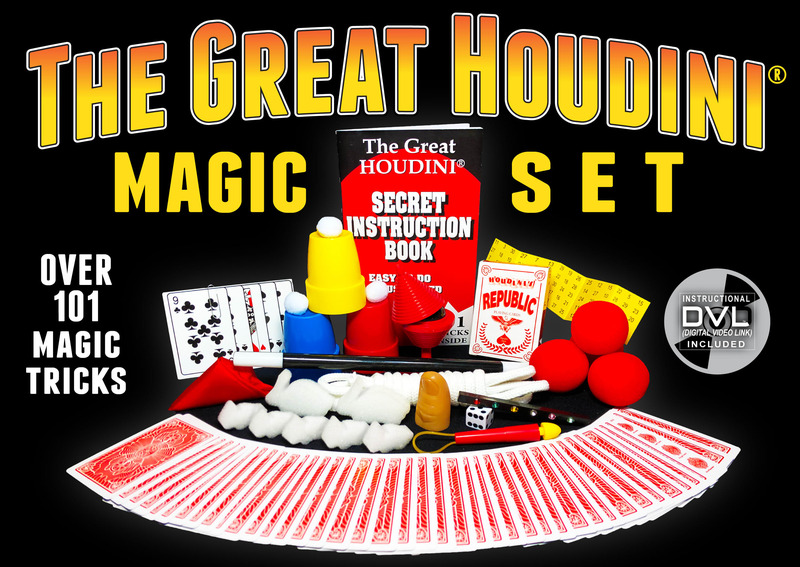 It includes Sponge balls, Multiplying Rabbits, Ball and Vase, Hot Rod, Cups & Balls, a Marked & Stripped deck of cards, and so much more! 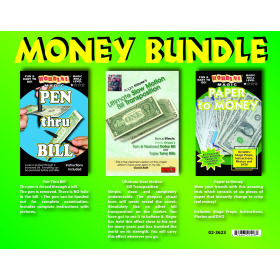 You also receive an online instructional video and a written instructional book. A well as a nice plastic case to keep your props neatly stored. 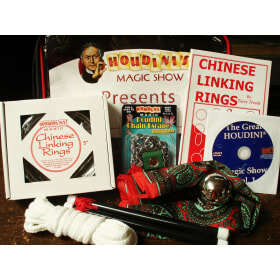 You are receiving almost $100 worth of magic in this kit! Sponge Balls: Make them vanish, appear and multiply, even in a spectator's hand. 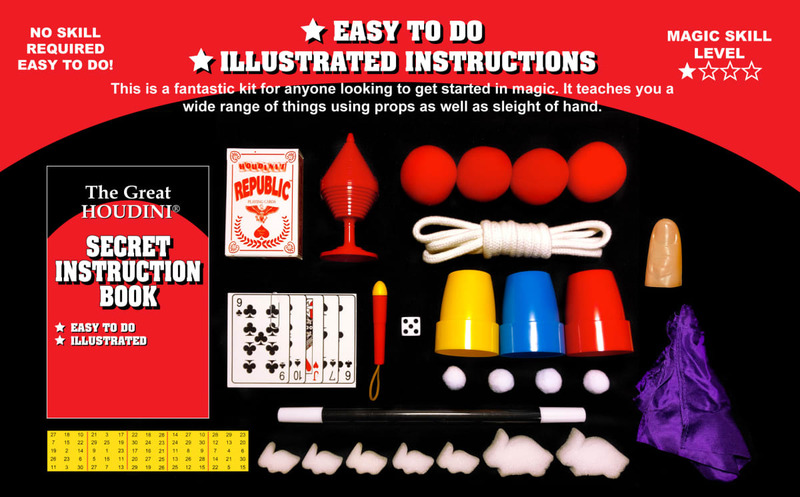 Includes four balls and instructions. 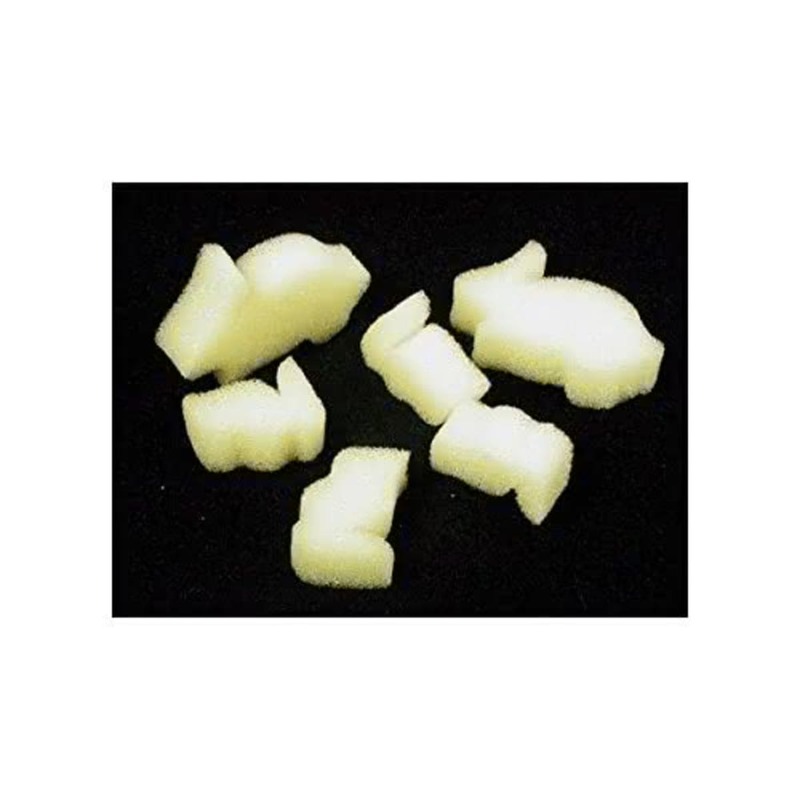 Cups and Balls: Three cups are magically penetrated by small balls. 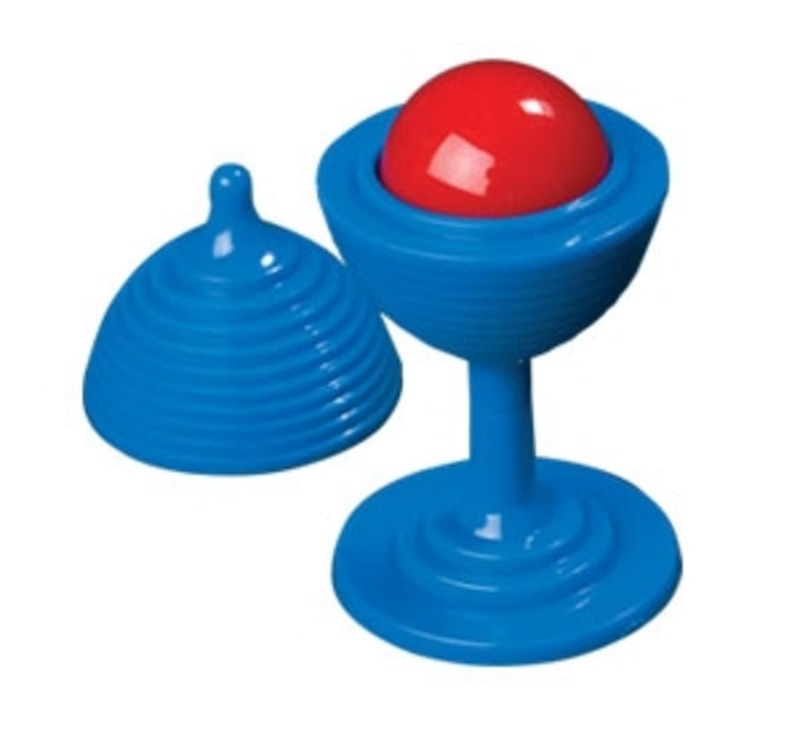 First one ball, then two, then three, and then one of the balls penetrates the table top. 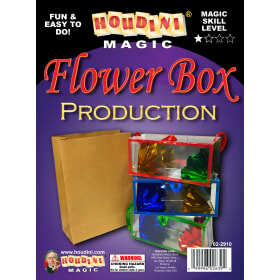 Hot Rod: The magician shows a plastic rod with six different colored plastic gems on both sides. The spectator is asked to pick a number from 1 to 6. Whatever number that is with a corresponding colored gem -- the magician shakes the rod and all of the colors change to the chosen color! Multiplying Bunnies: The classic effect where rabbits jump from hand to hand and multiply! Ball and Vase: Place a ball into the pocket and have it magically reappear inside the empty vase. 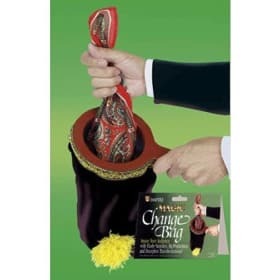 Snapper: Only the magician can get the yellow piece snap back into the red casing. A great betcha trick. 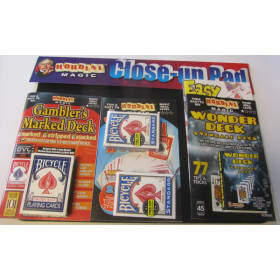 Trick Deck: A marked and stripped deck of cards. Find some one's card immediately in a shuffled deck. Also, a great way to tell someone what card they chose instantly. Miko Card: Place a card face down on a table. Tell the spectator that you are never wrong. Ask the spectator to roll a die and add the top number and the bottom number. Divide by 2 and the answer will match your prediction. The card is overturned and it is the 3-1/2 of Clubs.